Great driving instructor! He explained everything in detailed. 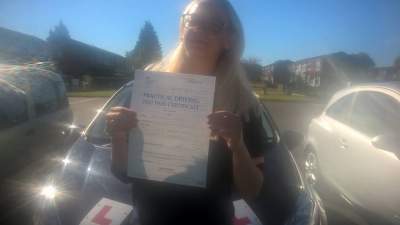 Really excited, I passed first time. Definitely recommend if you are looking to pass first time.